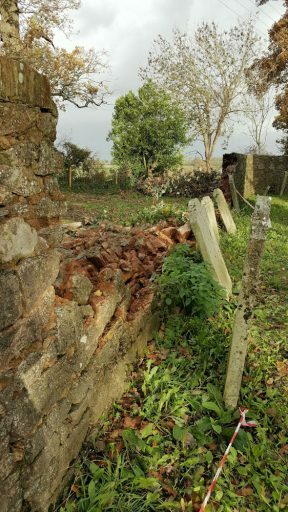 Following a collapse of a wall at Gulliford Cemetery it has had to be closed to the public pending an assessment of the safety implications. The Parish Council and Friends of Gulliford Burial Ground are investigating options for this ‘listed’ Cemetery. In the short term the erection of temporary fencing is being investigated.